Gentle lamplight can light up the space, create a comfortable atmosphere, warm body and min. 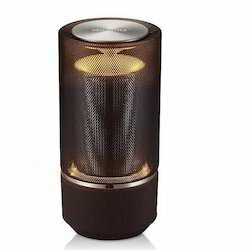 Robotouch LED Bed lamp bluetooth speaker, enjoy wireless music, Let dream beat follow the musical notes. Looking for Bluetooth Speakers ?